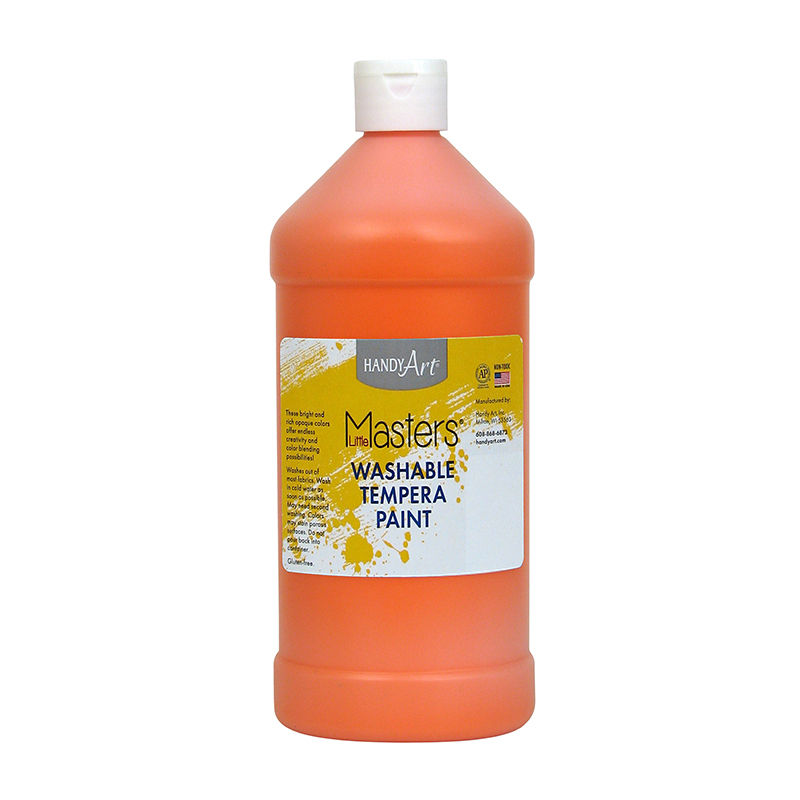 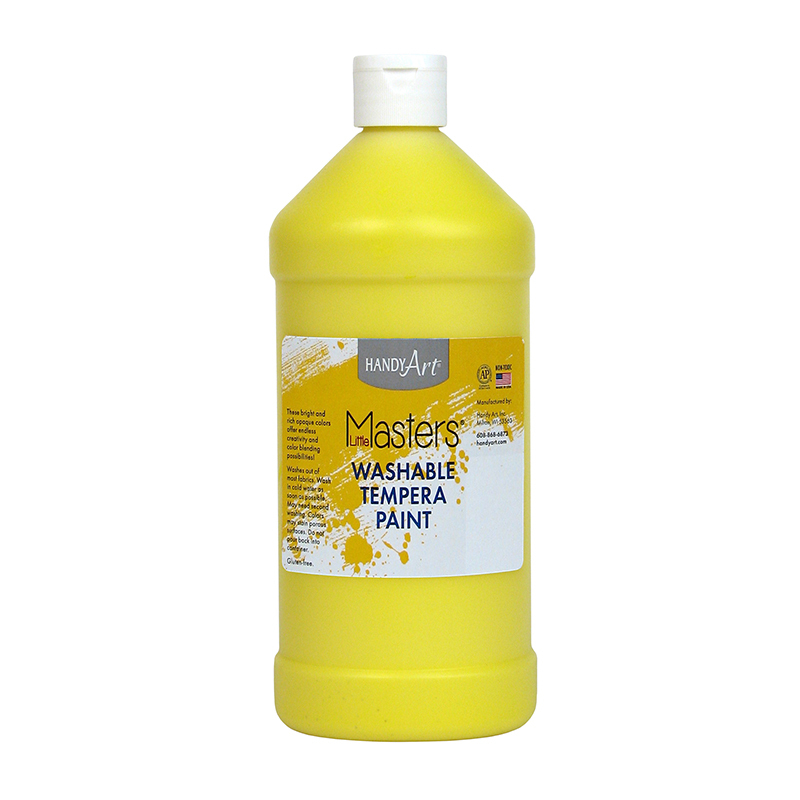 Little Masters® Washable Tempera paint is the budget friendly choice for the young artist. 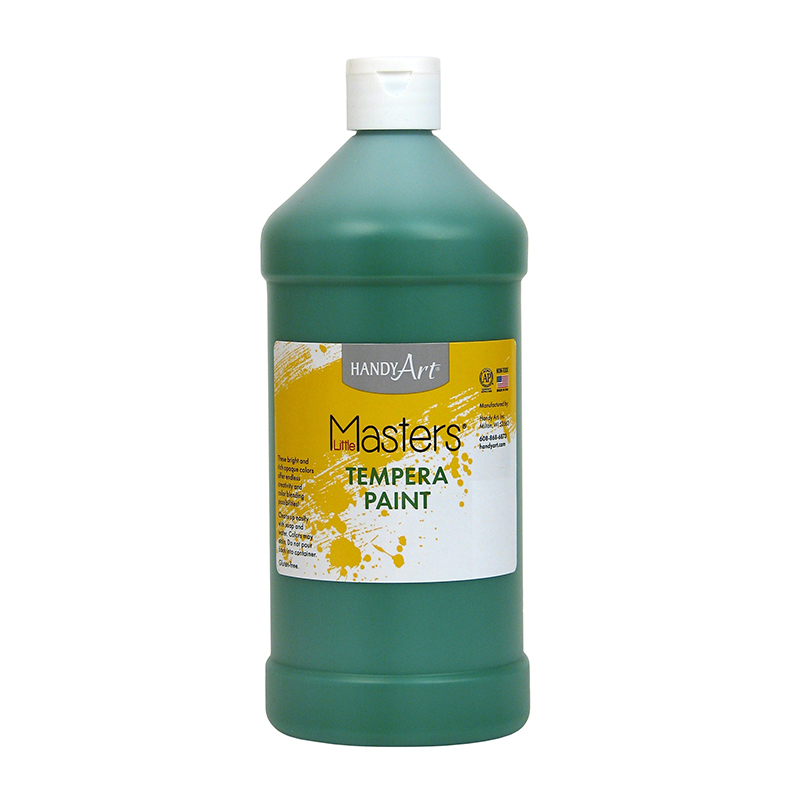 Little Masters® Washable Tempera paint is certified AP non-toxic. 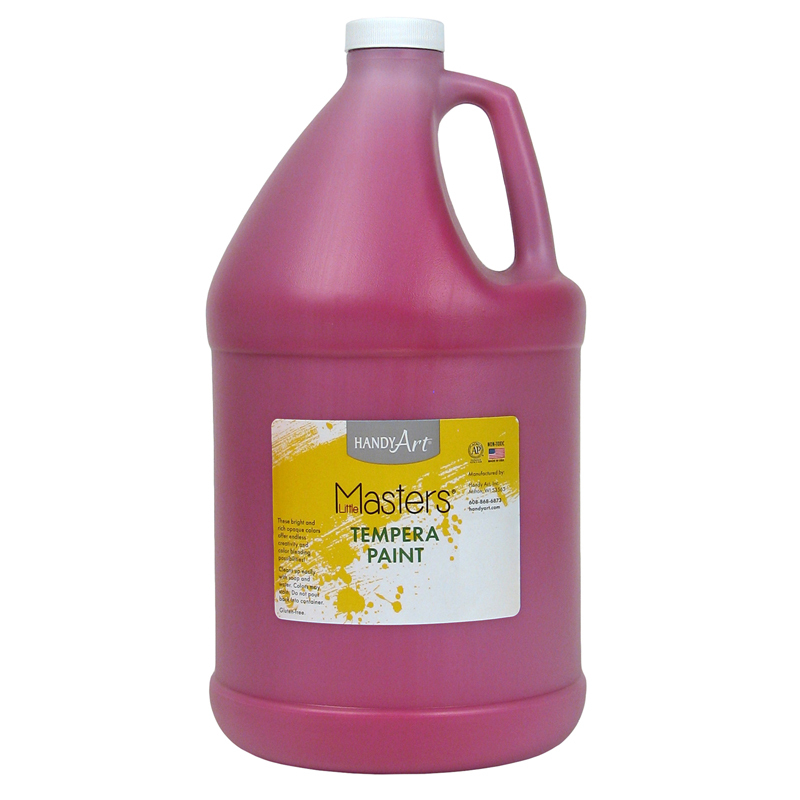 Each bottle includes 32 oz. 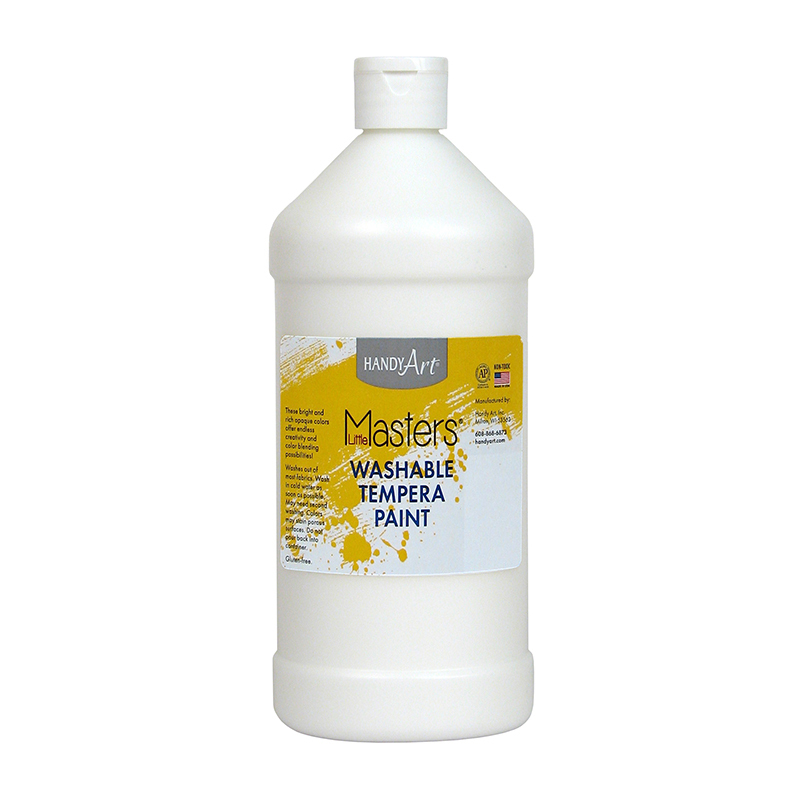 of washable paint. The Little Masters Green 32oz Washablepaint can be found in our Paint product category within the Arts & Crafts.